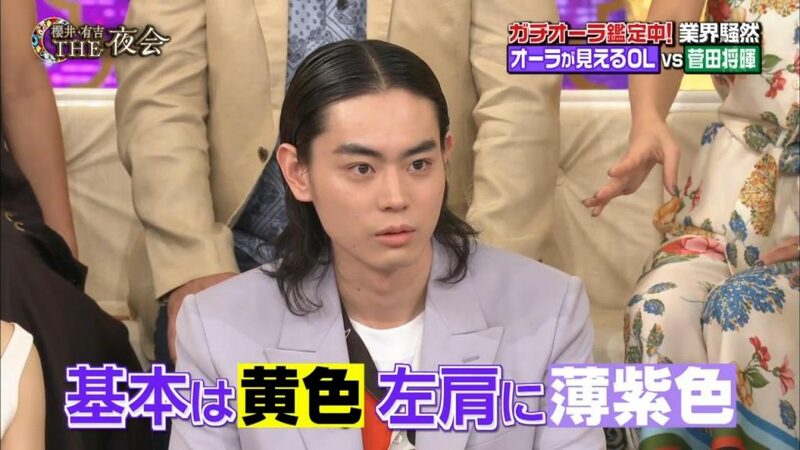 Suda Masaki and Tsuchiya Tao were the guests on Sakurai Ariyoshi THE Yakai on 26 Apr 2018 to promote 『Tonari no Kaibutsu-kun』. 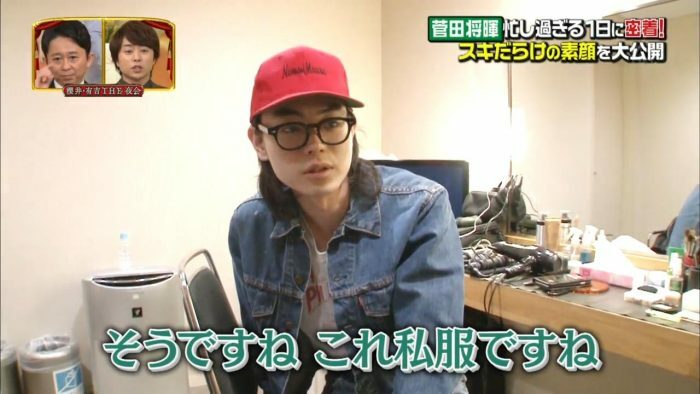 He was also featured in the corner where a staff would follow him for a day. 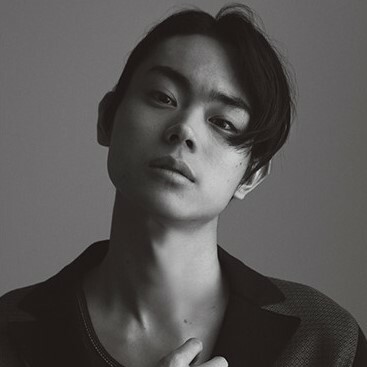 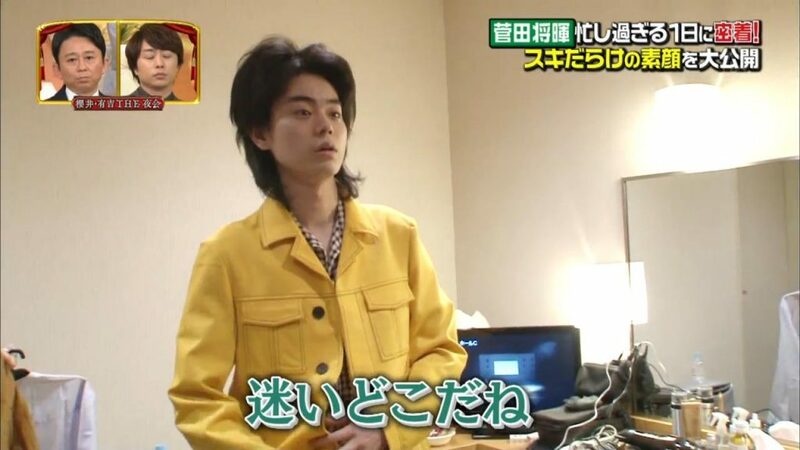 Looks like Suda is someone who needs affirmation from people around him…to decide on his hairstyle, his attires, etc.